There are three parts of a vehicle — brakes, tires, and shocks — that work all together and are often called the safety triangle. There is a strong relationship between the performance of your car’s shocks, brakes, and tires, and safe driving, so Active Green + Ross Tire Centres join with Car Care Canada to educate drivers to ensure proper maintenance of each point on this safety triangle. All three parts of the safety triangle must be in good working order to ensure top stopping, or braking performance. 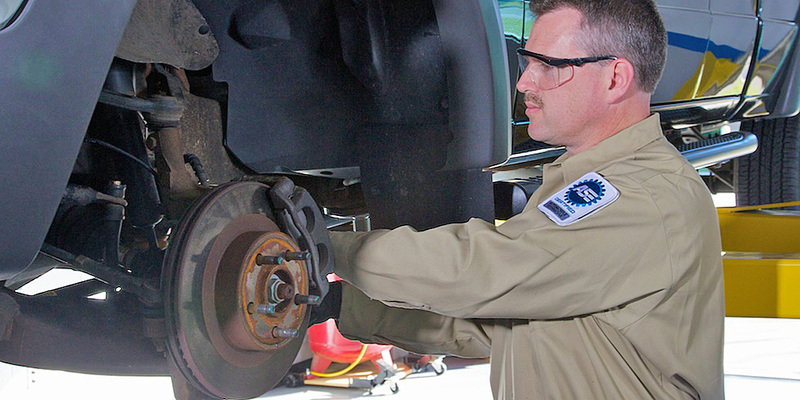 Brakes are the most critical safety item on a vehicle. 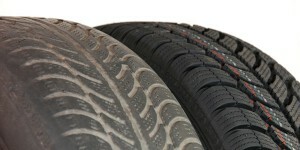 And studies show that after tires, they are the leading vehicle defect reported at highway accidents. Stick to the schedule specified in your owner’s manual to know when it’s time to service your brakes. If you’re not sure when to replace your pads or fluid, a good rule of thumb is to inspect your brake pads for wear about every 20,000 kilometers. Most brake pads sold today come with wear indicators that will make a squealing sound to let you know it’s time for replacement. 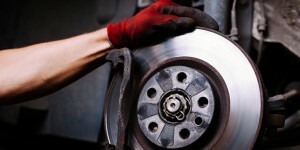 If your brakes are squealing when braking get them checked right away. Tire inflation is something very straightforward that motorists can check themselves. Low tire pressure can increase braking distance. At any one time, vehicles stay on the road courtesy of about four hand-sized pieces of rubber compound. Without that contact, very little keeps the vehicle on the road. It’s well worth a motorist’s while to keep their tires properly inflated, rotate them at least once a year, and replace them when the tread gets worn. Of course, tires can play an especially vital role in wet or snowy conditions because their adherence to the road is vital in stopping a vehicle under adverse conditions. 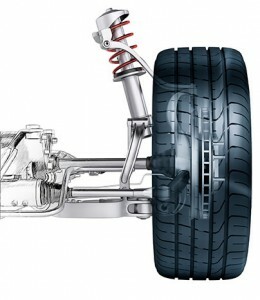 Tires can also be an early warning system for other problems such as alignment or a failing suspension. When many motorists think of their suspension, they think of it in terms of comfort only. A good suspension means a smoother ride. But tests have shown that having even one worn shock will compromise vehicle safety by increasing braking distances and decreasing driver control. Stopping distances may be between one-half and one full vehicle length shorter when a vehicle is equipped with top-quality shocks in good working order. Car Care Canada encourages motorists to have their shocks inspected annually by a qualified technician. Car Care Canada also reminds motorists that they should always practice proper overall vehicle maintenance. A properly maintained vehicle is less likely to break down. Breaking down in the middle of nowhere can be a safety hazard of its own. As your preferred tire retailer, Active Green + Ross Tire Centres reminds you that it’s important to keep your safety triangle in proper working order so that you can keep your car — and your passengers — at their safest. For more information about vehicle maintenance and safety, visit the Be Car Care Aware website at www.becarcareaware.ca.